Comfort is key with this Essentials 3 Stripes T-Shirt in Black and White from adidas. 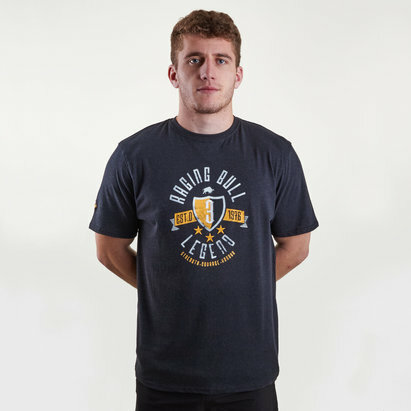 This t-shirt has been crafted to give the wearer comfy coverage. The classic fit allows for some extra room to prevent restrictions whilst the raglan sleeves offer further freedom of movement. 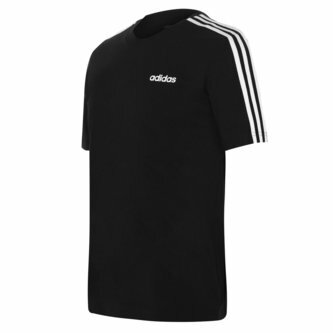 This top comes with adidas classic 3 stripe motif down the sleeves with the adidas logo to the left of the chest.